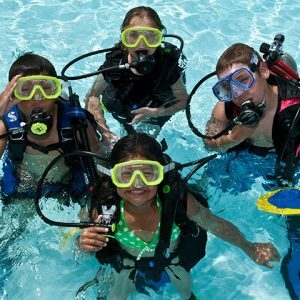 Try Scuba diving pool session for kids course is called “Scuba Rangers“, it is designed for young kids who are looking for action-packed fun time in a pool learning to scuba dive as beginners. Its a short session lasting 2 hours. Try Scuba diving pool diving for kids is one of the fastest growing educational courses allowing your child to make bubbles under water. Your child will have the chance to experience scuba diving under the direct care and supervision of a pro instructor helping them to take their first breaths underwater in water in a shallower pool. 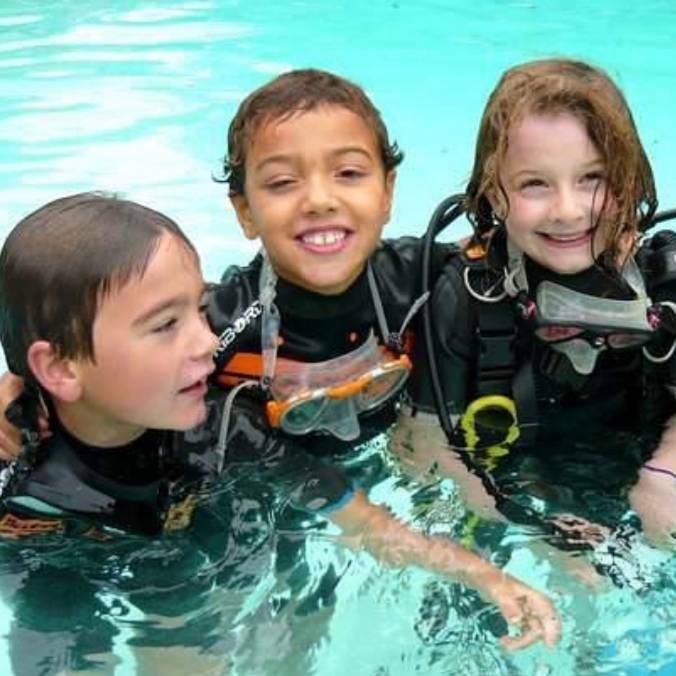 The Scuba Rangers diving program is a club that offers numerous diving activities for children ages 8 – 12. 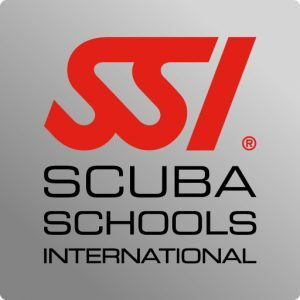 Safety is a top priority and Scuba Rangers programs are only taught by specially trained instructors in a pool, or under confined water conditions in a protected area up to a maximum depth of 5 meters. To join the Try Scuba pool diving for kids “Scuba Range Course”, your child must be 8 years of age or older. It’s worth noting that no prior experience with scuba diving is necessary, but your child should be comfortable in the water. Signed parental approval is also required. Under the direct supervision of our experienced instructors scuba diving for children teaches your child how to use scuba diving equipment safely. Children have loads of fun doing some cool stuff in the pool, meeting friends and sharing in the adventure of the underwater world. 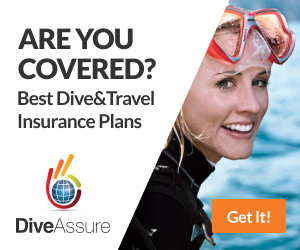 You will earn the Scuba Rangers recognition rating. Scuba Rangers Course would make a great birthday present for your child, we can even hold children’s birthday parties and have a whole bunch of friends doing their Scuba Rangers Course together. What scuba gear will they be using on the dive course? Try Scuba pool diving teaches your child to learn to use the basic scuba gear, including a mask, snorkel, fins, regulator, buoyancy control device, dive gauges and a smaller sizes scuba tank. After the course your child will be awarded and presented with a Scuba Ranger Certificate. Parents Click here and read this Medical Statement and Questionnaire Health Check . It’s natural and normal for any parent and small child to feel a little nervous before try diving for the first time. Don’t worry! At Phuket Dive Tours, your child’s safety and enjoyment of diving is our first priority. Try Scuba diving pool Training: Their instructor will give them a briefing on safety, and things they will be doing. Try Scuba diving pooldives / in-water training sessions are around 30 minutes. If your child is older than 10 years then they also have the choice of the Junior Open water Course.